The human civilization, since its inception, has evolved into a much better and complex shape by each passing day. Man has invented myriad things for its benefit and use. The process of inventions is an ongoing procedure, by virtue of which human beings are able to update their standard of living remarkably. The history of rail transport is very old and there was a time when the railway tracks used to be of wood or stone. Gradually, man put his shoulders to the wheel to develop new and faster engines which can be put on the railway track to revolutionize the whole railway transport. Let us see some of the fastest moving trains in the world and you will witness that where the man is now is a far cry from where he used to be some 500 years ago. 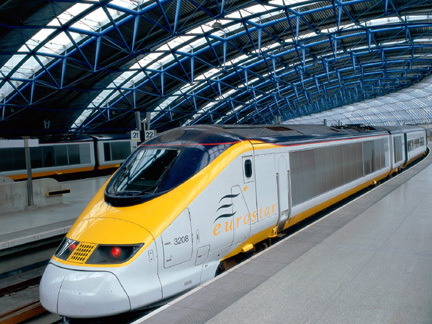 The top speed attained by this one is around 186 mph and it is operating in Belgium since December 1997. It is powered by 25 kV 50 Hz Ohle railway electrification systems. 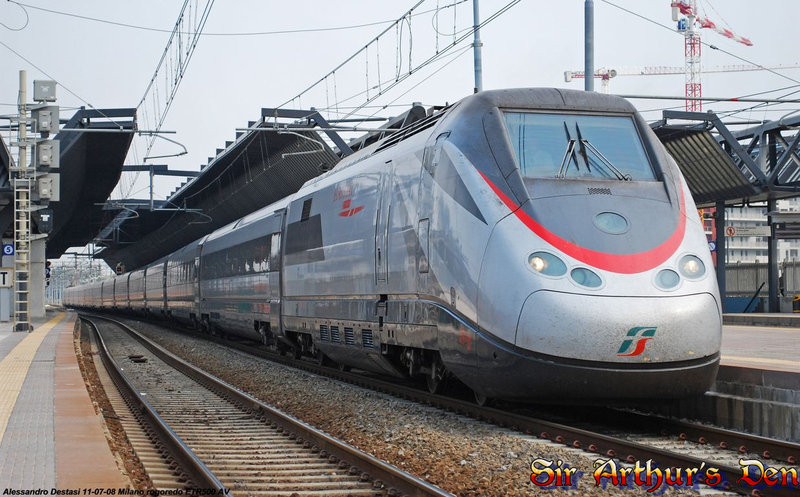 ETR stands for Elettero Treno Rapido and it operates in Italy since 1993. The max speed of this train is around 190 mph. it is powered by 3 kV DC, 25 kV 50 Hz AC and ETR-500 takes just 60 minutes to cover the distance from center of Bologna to Milan. It is a UK based train and carries about 900 passengers daily. It links UK and France and moves inside long channel tunnels. 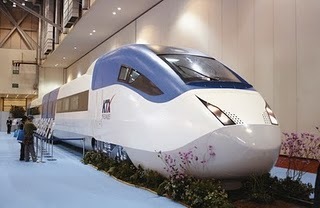 The max speed which can be attained by this train is around 199 mph. it is powered by 25 kV 50 Hz. Touching a speed as high as 205 mph, this train connects Madrid-Barcelona and Madrid-Valladolid. 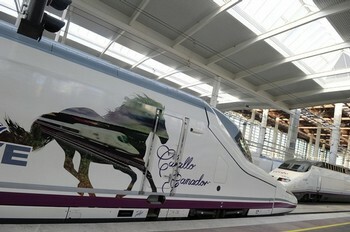 The origin of this train is in Spain and it uses 25 kV 50 Hz electrification systems. 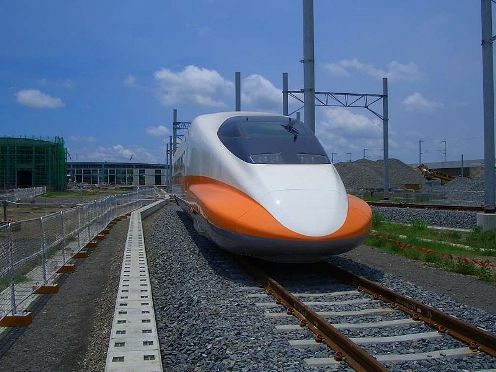 It is a Taiwan based train and can move up to a speed as high as 208mph (335.50 km/h). It can house 989 passengers and is powered by 25 kV/60 Hz AC electrification system. The manufacturer of this train is Hyundai Rotem but is operated by KOrail since 2009. Although, it can attain a top speed of 218mph but it operates around 190mph for security reason. It is powered by 25 kV/60 Hz AC Catenaries. It is a South-Korea based train. It has a top speed of 236.12mph and is powered by 25 kV AC, 1500 V DC electrification system. It is French train which can carry up to 377 passengers. 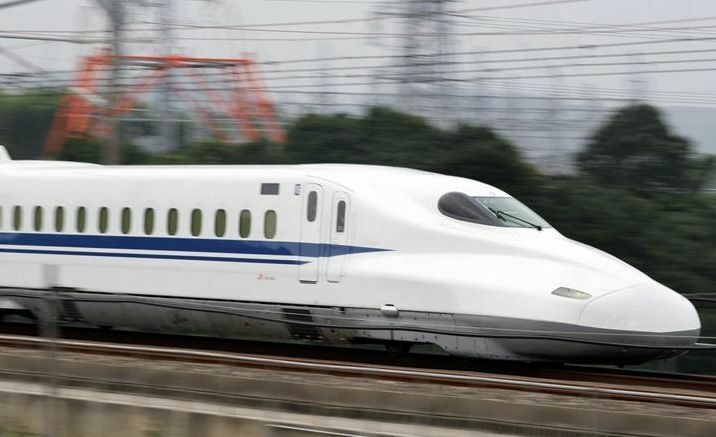 It is Japan based train which can attain a max speed of 275.2mph. it is powered by 25,000 V AC electrification system. It is operating in Japan since 1964. 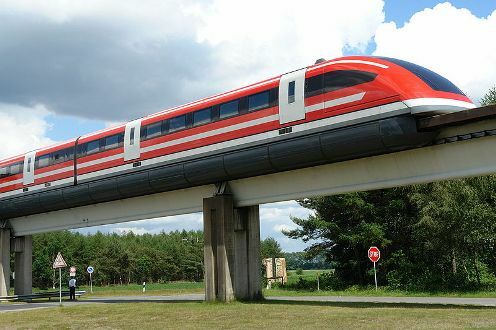 This German train uses magnetic levitation system. It can move at a speed of 279.5mph and is powered by 50-100kW electric current. 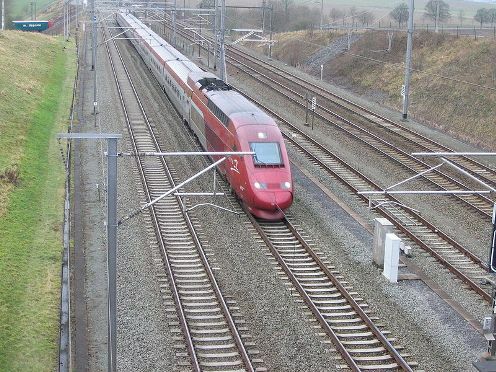 The speed of the world’s fastest train is 302.8mph and is powered by 25 kV AC overhead electrical system. This China based train is manufactured by CSR Qingdao Sifang Locomotive and Rolling Stock Company. 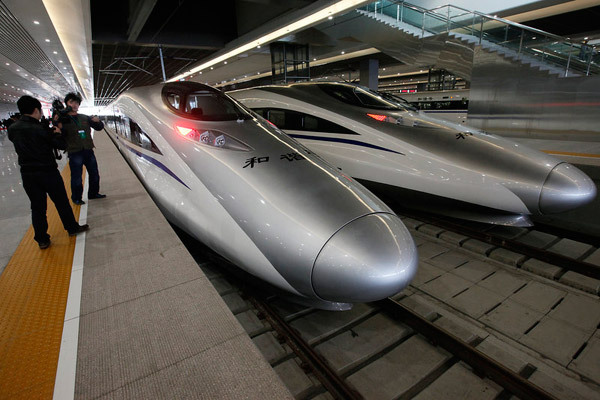 It can carry up to 494 passengers and its route is from Shanghai to Nanjing and Shanghai to Hangzhou.